Insulating your ceiling with a roof insulating product like Aerolite when you stay in Johannesburg can sace you as much as 30% on your current electricity bill. With the ever increasing costs and tariff increases from Eskom it is becoming very expensive to heat and cool your home. 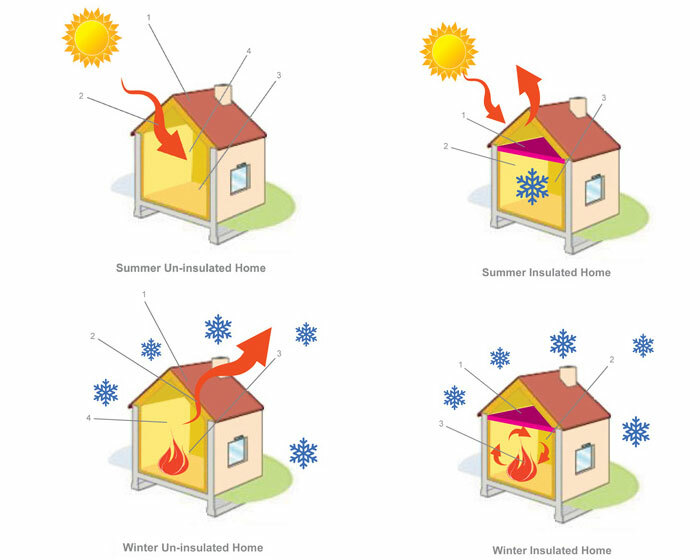 Good quality ceiling insulation properly installed by professional installers will keep the heat in your home during winter and retain the coolness during the summer months.